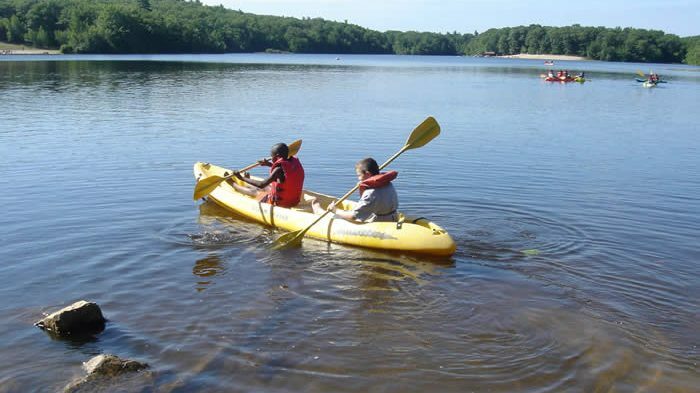 Hale Day Camp offers a wide variety of summer camp experiences. 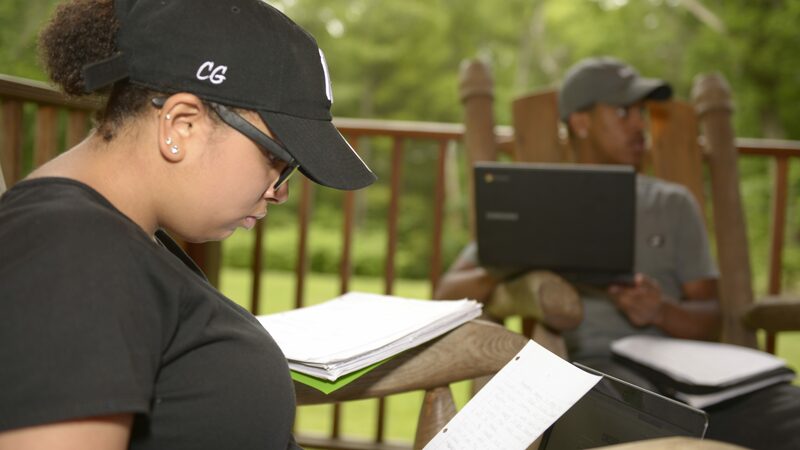 From our Traditional Camp to our Specialty Camps, including Outdoor Adventures, Mountain Biking, and our Leaders in Training (LIT) program for teens, Hale has a summer of fun waiting for you! 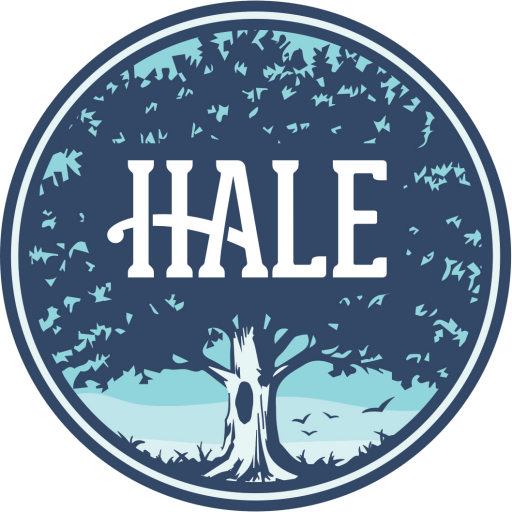 Hale Summer Club welcomes a limited number of families for swimming, boating, archery, games, campouts, movie nights, and more. 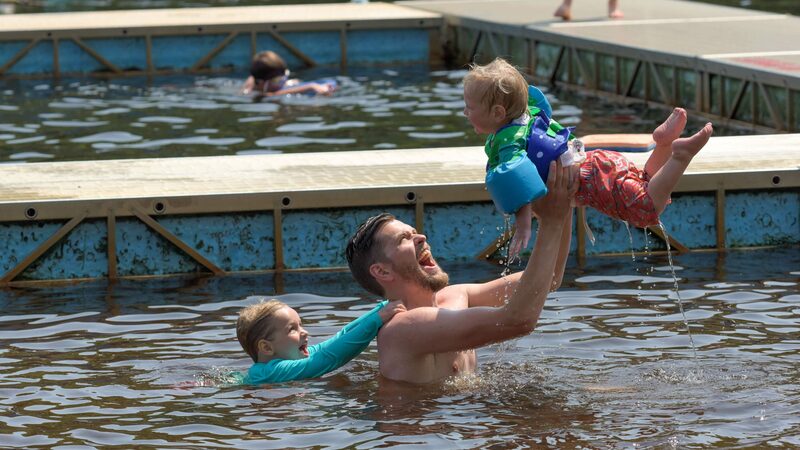 From Memorial Day through Labor Day, turn off the screens, wiggle your toes in the sand, and take the kids for a dip in Noanet Pond. Education & Adventure specializes in customizing high-quality adventure education programs for schools, colleges, and other organizations. 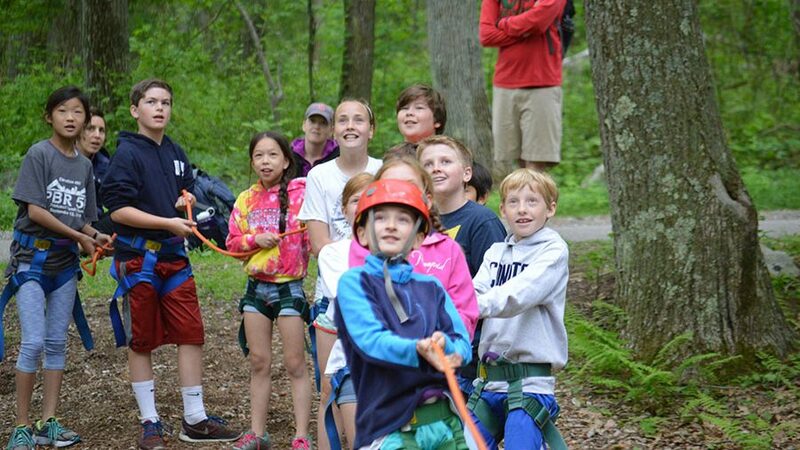 With scores of trails, multiple ecosystems, a handful of ponds, and a professionally maintained and accredited challenge course, Hale’s 1,137 acres are a dynamic place where groups explore, learn, and grow. Girls with Altitude is Hale’s after-school program for 6th-8th graders. 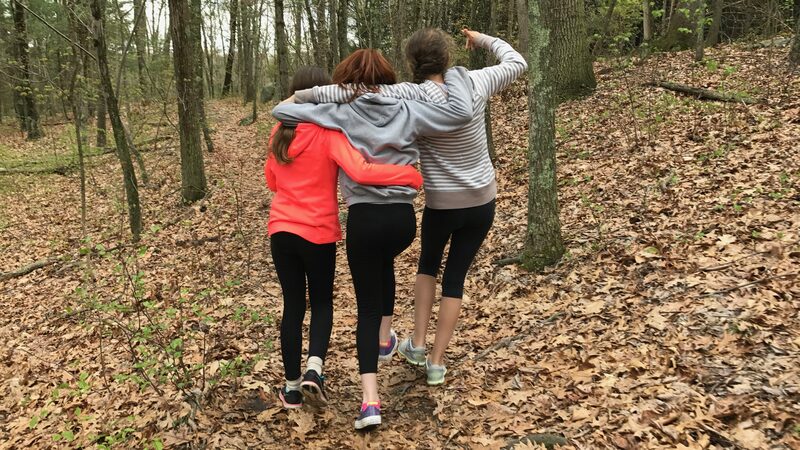 This program creates a safe and welcoming community for girls to be themselves, explore Hale’s unique natural environment, and build on their potential as young leaders. 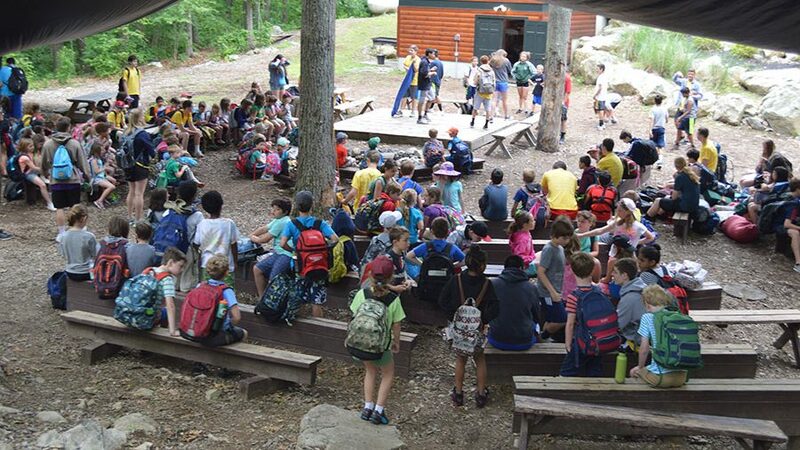 Hale partners with schools to provide a variety of high-quality education and camp programs that positively impact youth. HOLA is one such program. HOLA uses best practices and proven methods to create fun, educational and memorable summer experiences. Intrepid Academy at Hale’s challenging, active, and personalized educational experience, combined with its unique outdoor campus as a classroom, will prepare students for academic success, nurture body and mind, and inspire a passion and curiosity for future academic pursuits and a lifetime of health and wellness. 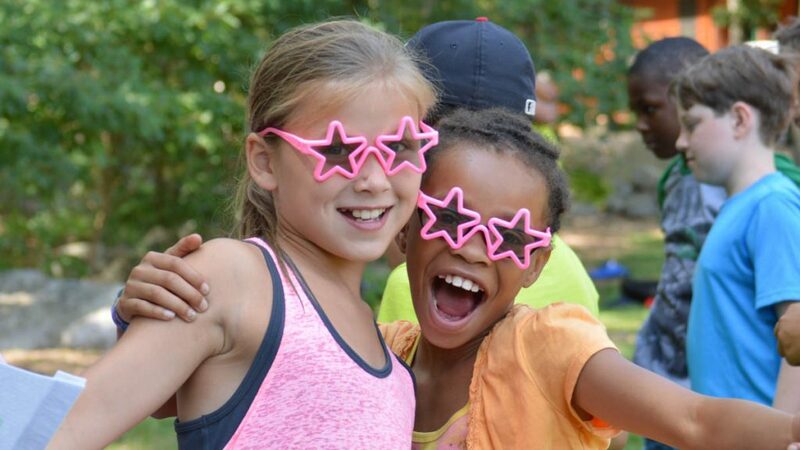 Hale, in conjunction with seven other agencies, provides over 4,400 children from 70 communities with a summer outdoor camp experience that they will remember for the rest of their lives. 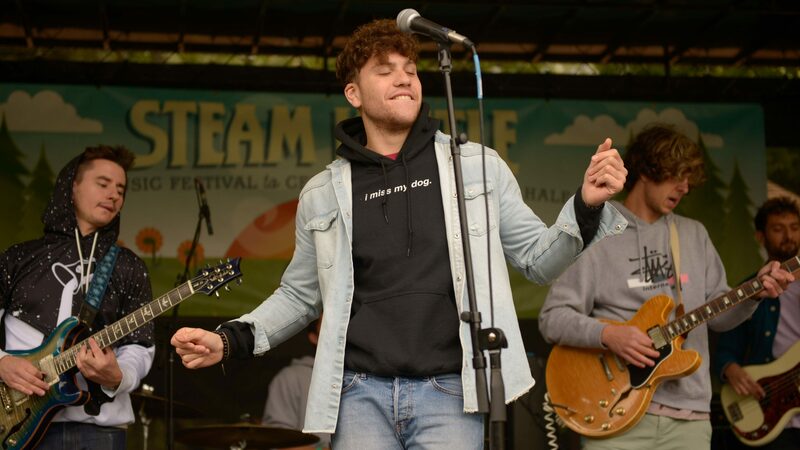 Hale supports its partner camps by providing facilities and trained staff leadership. Check out regularly scheduled classes and concerts, enjoy family fun days, and more.